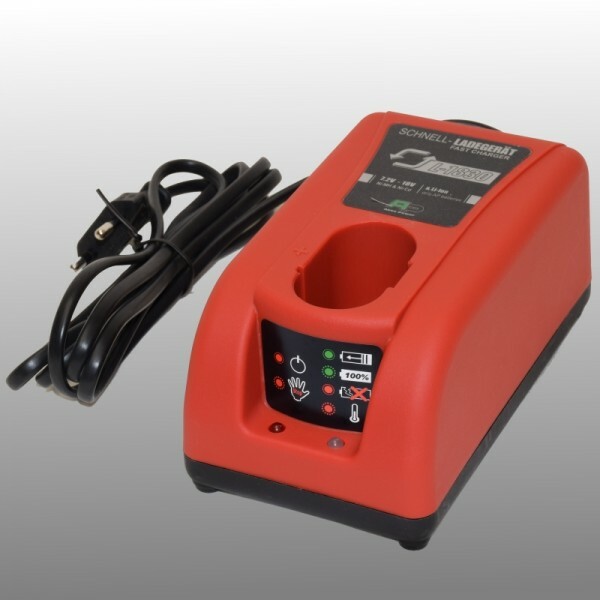 With this charger you ensure that the battery of your power tool is always full and ready for use at the desired moments. This way you can do your work undisturbed and work on an optimal result. This battery charger has a charging current of 3Ah!